Is your home feeling crowded and lacking flow and functionality but you love the area you live? The answer is a second storey addition to help alleviate pressure and restore balance. 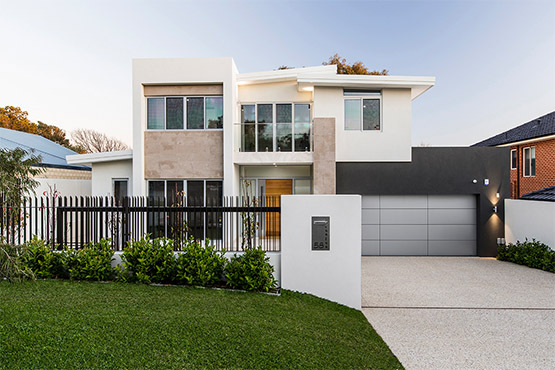 At Nexus Homes Group, we specialise in the design and construction of custom Perth second storey additions for homes across the city with the aim of providing a stunning, natural-looking extension in just a few weeks with our modular solutions. Working on buildings of all sizes, we add space, simplicity and comfortable living solutions to your home. Would you like to add a little more privacy to your home? Whether it’s giving your kids their own bedrooms or creating a luxurious master bathroom and closet, a second storey addition gives you the space to create. Allow your home to flow naturally and comfortably by reducing the volume of existing rooms and adding extra room to move. Single storey homes can easily become overwhelmed by increased use and foot traffic, especially for growing families. Whether you’re welcoming a new family member to the household or need a little more wriggle room, second storey additions can dramatically increase usable living space and reduce pressure on existing rooms. Preserve your outdoor space and take advantage of views while still enjoying the benefits of added living quarters by designing and constructing a second storey addition with Nexus Homes Group. Whether you’re looking to add extra bedrooms and bathrooms or envision a spacious adults’ retreat, we bring your concepts to life. The Nexus Homes Group team of second storey specialists boasts extensive experience and knowledge in constructing high-quality additions to suit our clients' unique tastes and budget. At your initial consultation, we get to know your requirements and ideas. Drawing upon our technical expertise and experience, we’re able to collaborate in crafting custom designs that meet your needs and suit your home’s style. When it comes to construction, we work only with licensed, qualified and trusted trades professionals. Utilising modern building techniques combined with planning, we’re able to complete projects quickly and to high standards. No more months of disruption, we can get a second storey added in just weeks! 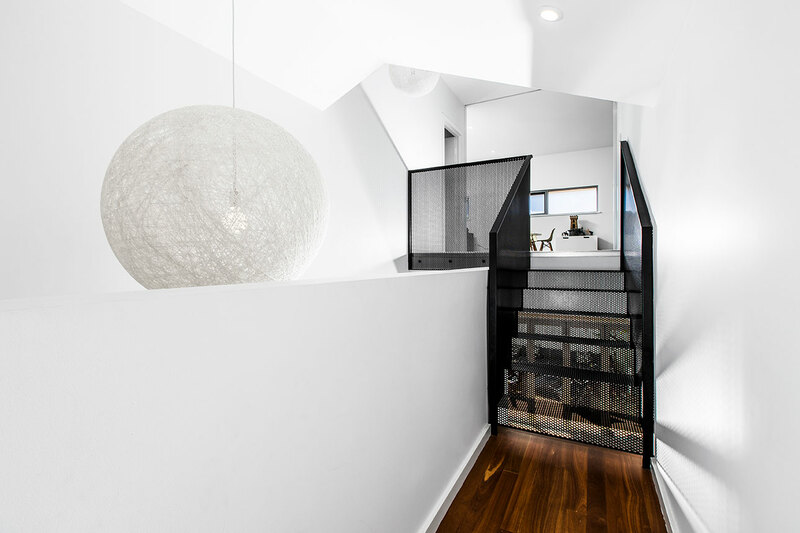 As Perth’s second storey addition professionals, we work with you to create the perfect solution. From modular additions with lightweight constructions to traditional brick extensions and renovations, we have the know-how and tools to expand your usable space.We understand that any changes to the home can feel complicated and overwhelming. Drawing upon our expertise, resources and network of professionals, we make additions straightforward, hassle-free and simple. 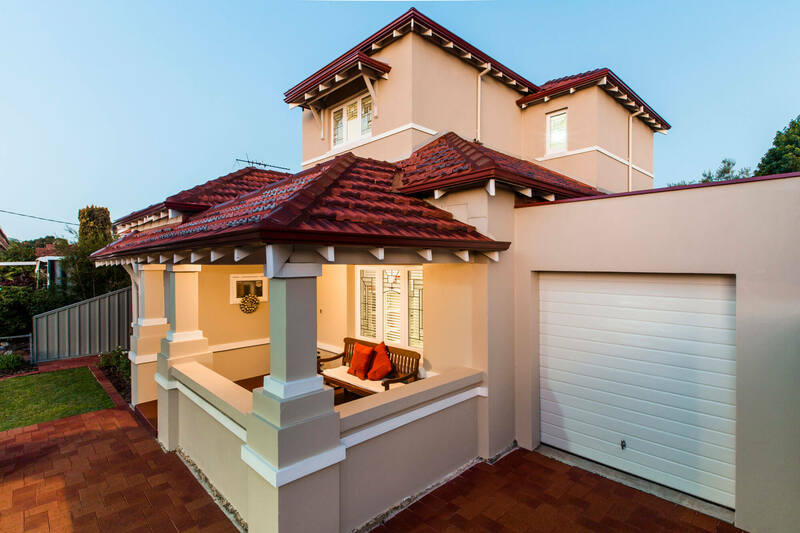 Nexus Homes Group boasts extensive experience creating high-quality second storey additions across Perth. Whatever your home size, from compact one bedroom townhouse to expansive family homes, we’ll help you take advantage of your available space. Our expert second storey addition designers and construction team complete all work to strict high standards, guaranteeing satisfaction and functionality for years to come. If you’re in the market for a new home or planning a renovation or second storey addition, get in touch with us today!